*Updated for Beta* Instant Run - Enables a faster code edit & app deployment cycle. *Updated for Beta* Android Emulator - Brand new emulator that is faster than most real devices, and includes a brand new user interface. 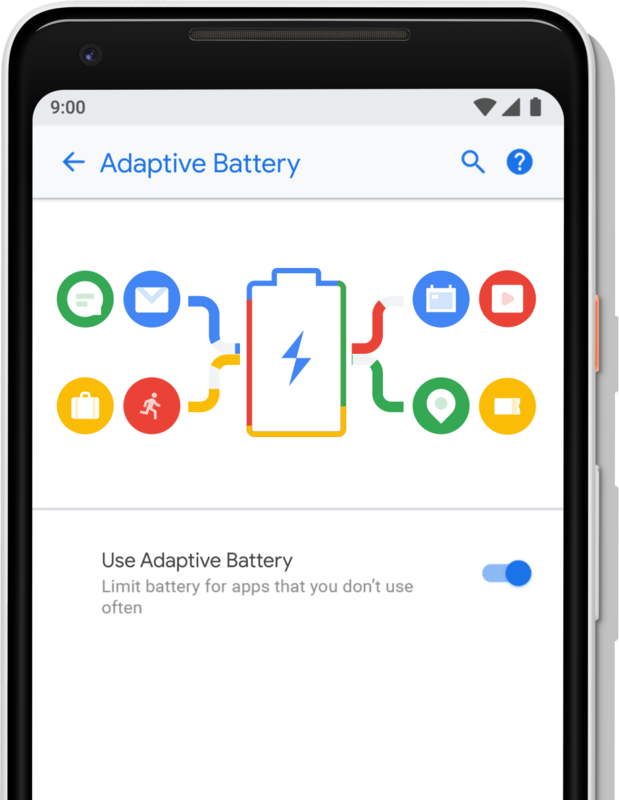 *Updated for Beta* Google App Indexing Integration & Testing - Adding App Indexing into your app helps you re-engage your users. In the first preview of Android Studio 2.0 you could add indexing code stubs into your code. With the beta release you can now test and validate your URL links in your app all within the IDE. Check out the latest installment of Android Studio Tool Time video below to watch the highlights of the features. *New for Beta* Cold Swap - This will quickly restart the whole application. Typically for structural code change, including changes to the class hierarchy, method signatures, static initializers, or fields. Cold Swap is available when you deploy to targets with API level 21 or above. We made major changes to Instant Run since the first preview of Android Studio 2.0, and now the feature works with more code and resources cases. We will continue to add more code change cases to Instant Run in future releases of Android Studio. If you have any suggestions, please feel free to send us a feature request and learn more about Instant Run here. 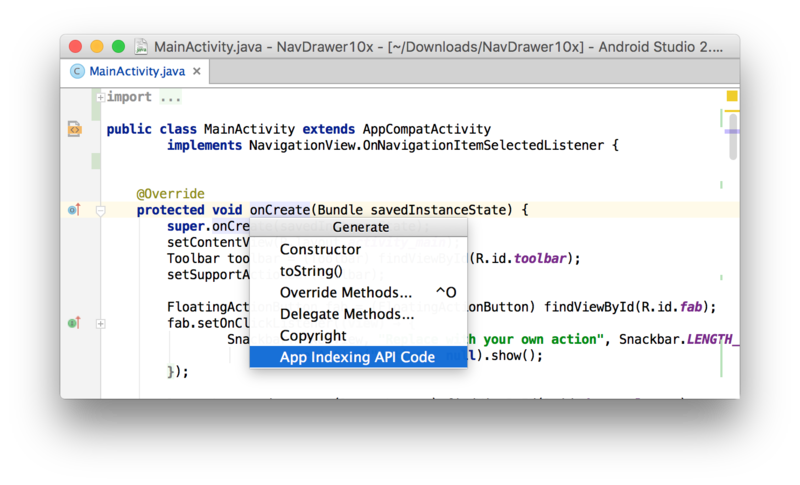 Supporting app indexing is now even easier with Android Studio 2.0. App Indexing puts your app in front of users who use Google Search. It works by indexing the URL patterns you provide in your app manifest and using API calls from your app to make content within your app available to both existing and new users. Specifically, when you support URLs for your app content, your users can go directly to those links from Google Search results on their device. Code Generation Introduced in Android Studio 2.0 Preview, you can right click on AndroidManifest.xml or Activity method (or go to Code → Generate…→ App Indexing API Code) to insert HTTP URL stub codes into your manifest and app code. *New for Beta* URL Testing & Validation What is new in Android Studio 2.0 Beta is that you can now validate and check the results of your URLs with the built-in validation tool (Tools → Android → Google App Indexing Test). To learn more about app indexing, click here. 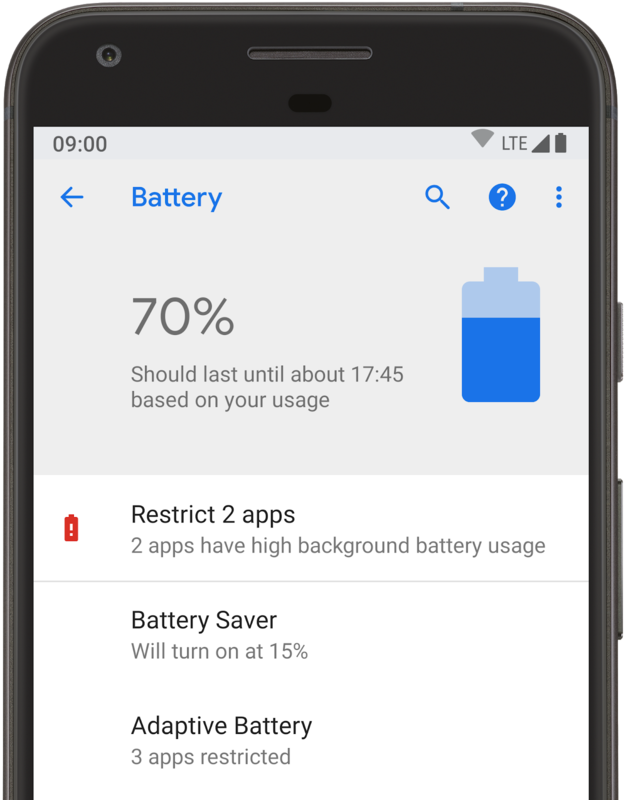 *Updated for Beta* The new and faster Android emulator also includes fixes and small enhancements for this beta release. Notably, we updated the rotation controls on the emulator toolbar and added multi-touch support to help test apps that use pinch & zoom gestures. To use the multi-touch feature, hold down the Alt key on your keyboard and right-click your mouse to center the point of reference or click & drag the left mouse button to zoom. 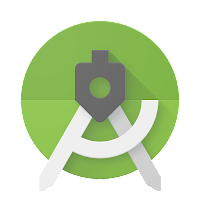 Android Studio 2.0 is a big release, and now is good time to check out the beta release to incorporate the new features into your workflow. The beta release is near stable release quality, and should be relatively bug free. But as with any beta release, bugs may still exist, so, if you do find an issue, let us know so we can work to fix it. If you’re already using Android Studio, you can check for updates on the Beta channel from the navigation menu (Help → Check for Update [Windows/Linux] , Android Studio → Check for Updates [OS X]). 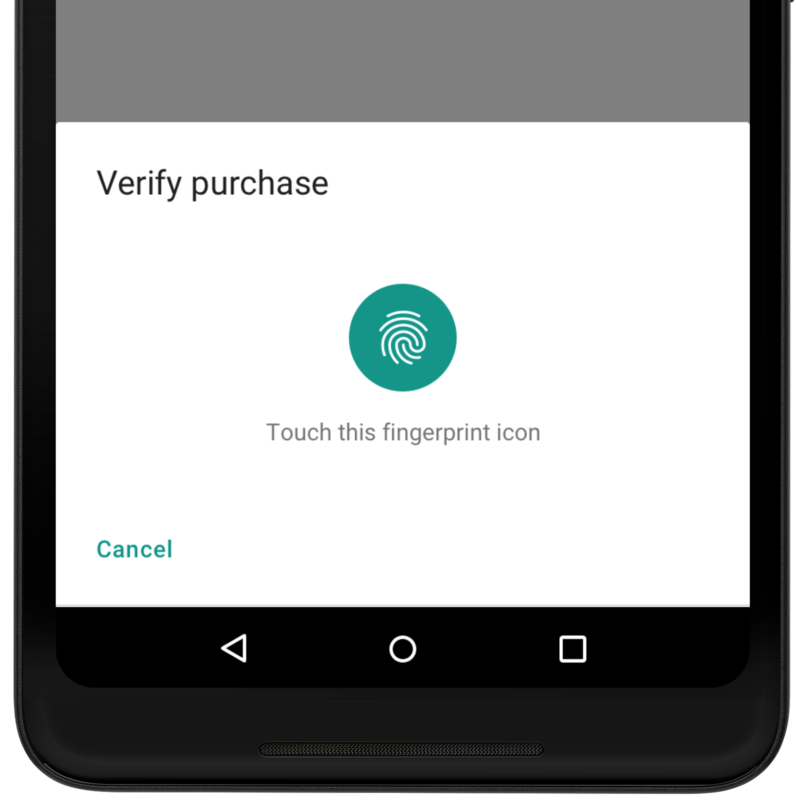 When you update to beta, you will get access to the new version of Android Studio and Android Emulator. 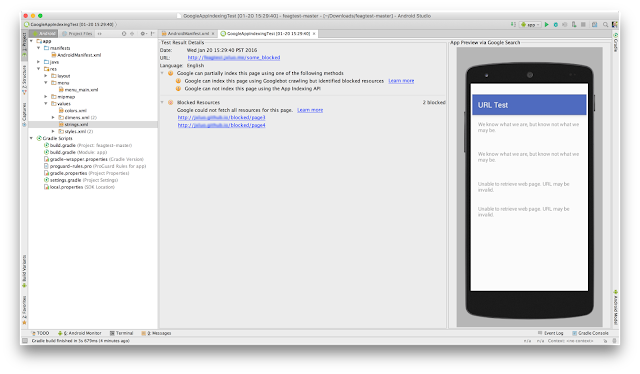 Connect with us, the Android Studio development team, on Google+.